Welcome! As realtors, we understand we aren't selling a product — we are guiding families through what is typically one of the largest financial and emotional transactions they will make. Whether it is your first home or your 10th home, a retirement home, or an investment property, we will work hard to make your home selling or buying experience a positive one. In fact, most people only buy and sell a few homes in their lifetime. 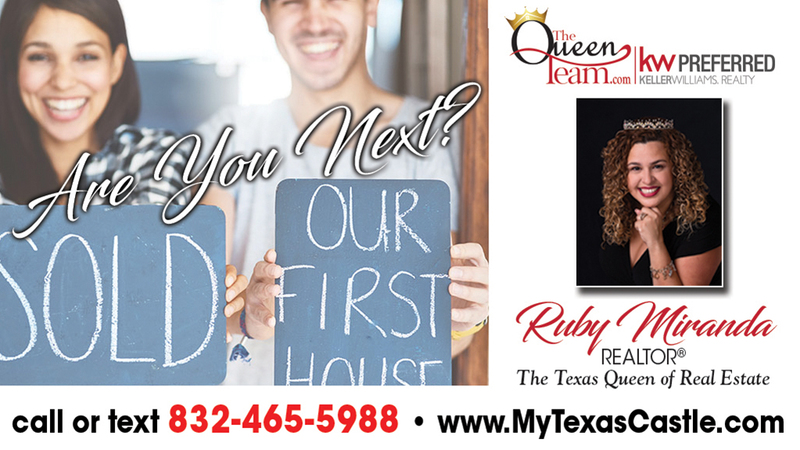 You have experts you trust for your health and your wealth; when it comes to real estate, you must also place your trust in the hands of a team of experts. 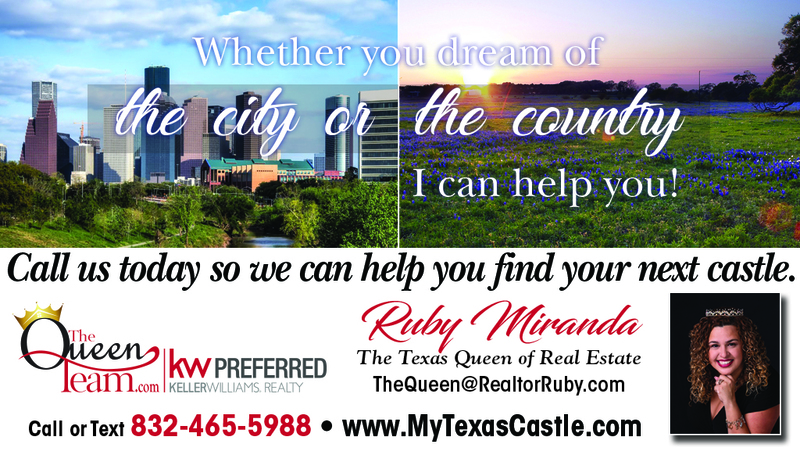 Visit our website, www.MyTexasCastle.com. We have designed our website to be full of helpful information before, during and after your transaction. Click on everything and use the site as your guide to help accomplish your real estate goals! We are open 8:30 a.m. to 5:30 p.m. Monday through Friday, and by appointment only on Saturday and Sunday.